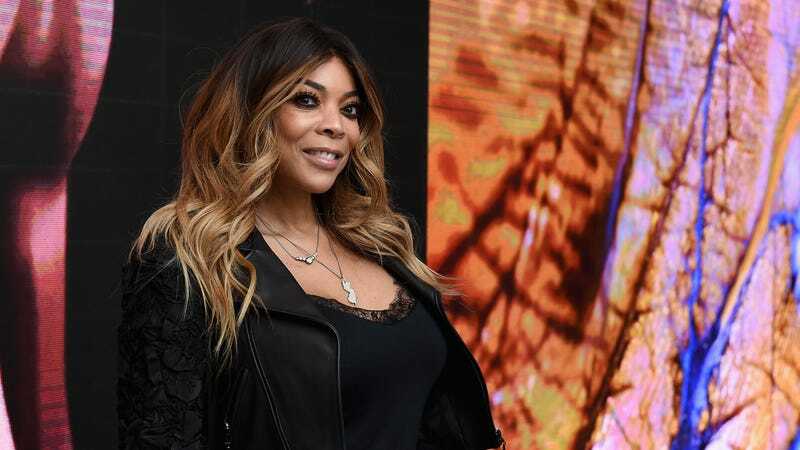 Wendy Williams is looking better than ever in her latest photo shoot, posted to Instagram on Thursday. The controversial talk show host was photographed by photographer and art director Robert Ector. Ector caught all of Williams’ best angles and likely edited the crap out of these photos. Honestly, some of these pictures are looking almost too good to be true, but we’ll give Williams a break. Williams was rocking her signature long, blond tresses, as well as a bob that I’m really feeling on her (go for the chop, Wendy!). She also modeled a few different outfit choices that weren’t too exciting out of the box, even though she did attempt to get vampish in a black lace, full-coverage bra. The white kittenish heels give me pause, but nevertheless, I’m here for this shoot. She tried.